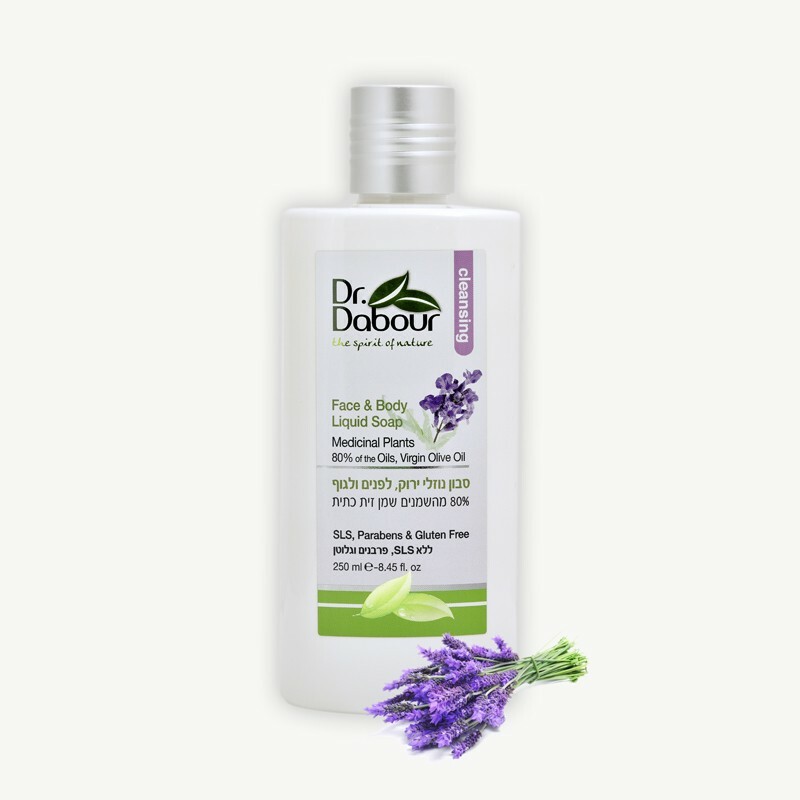 Face & Body Liquid-Soap Olive Medicinal Plants Lavender. Moisturizes and replenishes, cleanses and balances damaged skin. A delicate blend created for face and body care, formulated with active ingredients found in Virgin Olive Oil and Olive Leaves Extract rich in vitamins A, E, minerals, oleuropein, and antioxidants.